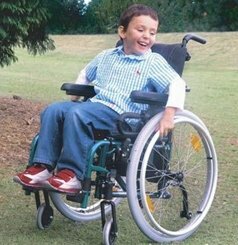 Listed here are buggies, cycles, wheelchairs, walking equipment, standing equipment and related accessories designed specifically for children with disabilities. 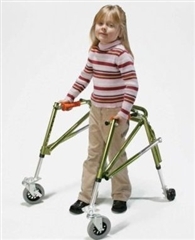 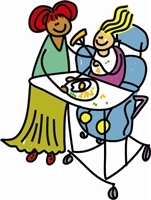 It is very important that the occupational therapist and/or the physiotherapist working with your child are involved in the choice of mobility, and standing equipment for your child. 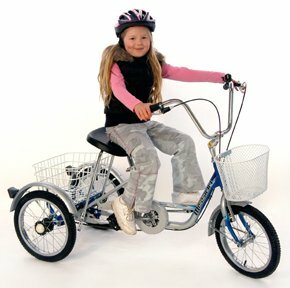 It is important that the equipment is right for your child, and suits the skills they have. 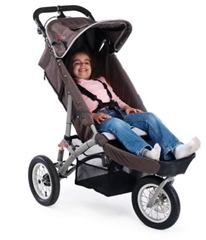 Also, to ensure appropriate equipment is selected, it is important that your child's lifestyle and home environment is professionally reviewed. 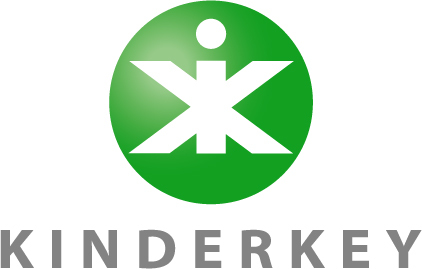 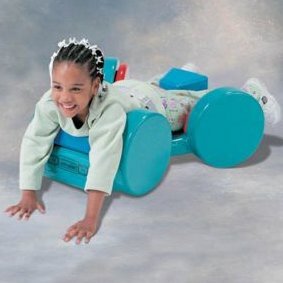 Read their advice on daily living equipment for disabled children.